The recent failure and abrupt closing of Argosy University highlights the dangers that expensive accredited programs can pose to students seeking higher education. 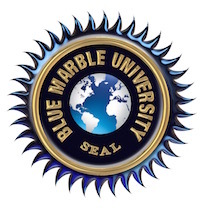 Blue Marble University presents an unaccredited alternative education model. Yet, all of our PhD programs are equivalent to a regionally accredited US college or university. “Equivalent” means “the same as”. And we only charge from $2,700/year to $3,450/year, not the tens of thousands of dollars students were paying at Argosy for that “accredited” label. “Niki Terranova has worked for nearly six years to earn a doctorate degree. She was finally set to finish her internship, the last piece of the degree’s requirements, on June 21. Graduation was in sight. She was picturing the ceremony, where she would get “hooded,” a rite of passage for doctoral graduates. Terranova, 41, was a student as Argosy University, which abruptly shuttered its campuses across the country last week, leaving thousands of students adrift. The nationwide chain of schools closed after months of turmoil and unpaid financial aid led the U.S. Department of Education to yank eligibility for federal aid programs, the final nail in the coffin for a university. “Several schools across the country have stepped in to help students, but making a move from one college to another, especially late in a graduate program, is not an easy feat. Transferring often means losing credits as the receiving schools want to make sure classes are of a certain quality and can replace program requirements at their campuses. Losing credits means more time — and money — spent on a degree. 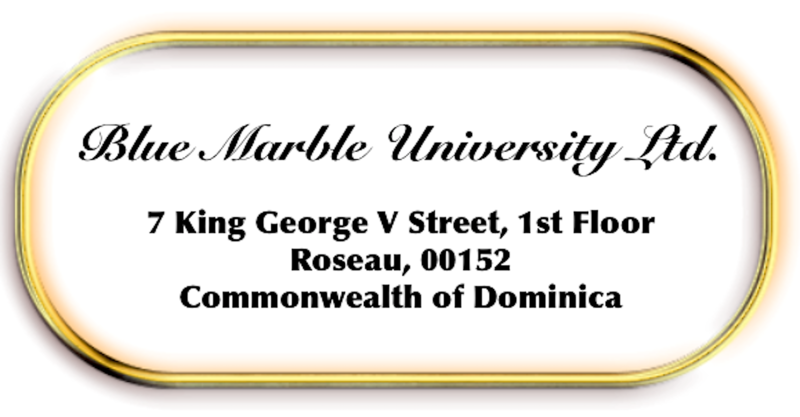 Blue Marble University is a virtual university offering distance education programs at a very affordable cost…so affordable, you won’t need any student loans. Are we accredited? No, and we don’t look to be. 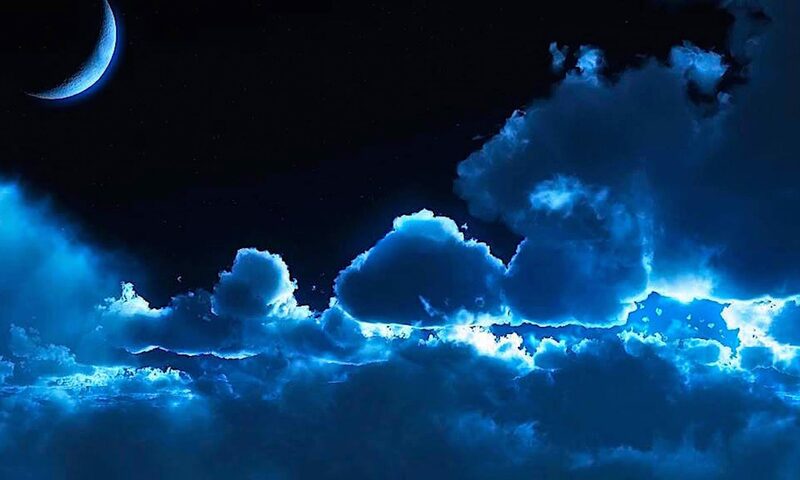 Blue Marble University, which specializes in offering 3 year online doctoral programs for working adults and early admission doctoral programs for high school graduates, is an alternative education provider. And we are proud to be advancing the model for what higher education should be.